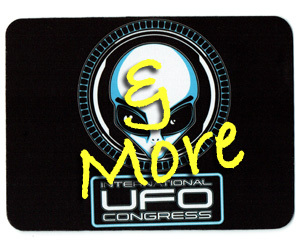 This year will mark the fourth year for a UFO festival in Presidio, Texas. 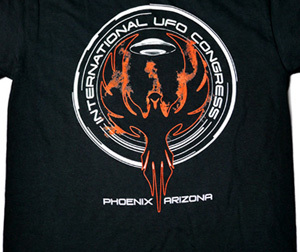 But 2015 is also the year that festival organizers are shifting focus away from UFOs. 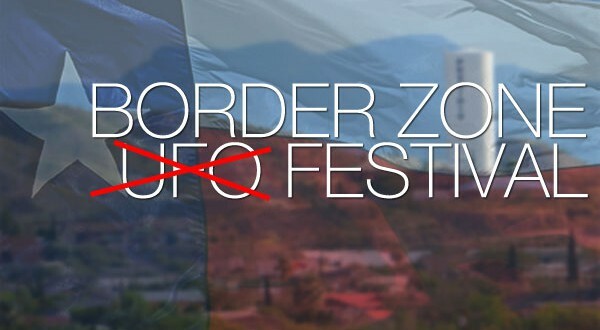 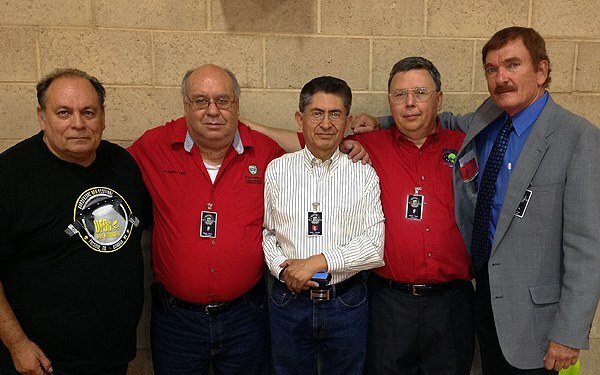 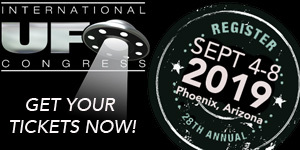 Presidio’s Border Zone International UFO Festival began in 2012. 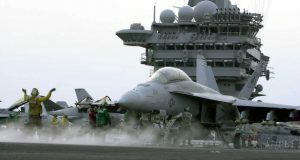 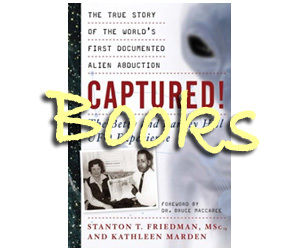 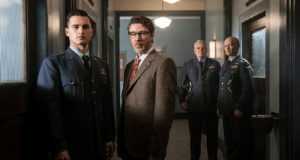 As the name suggests, the event was filled with UFO related presentations from researchers including Stanton Friedman, Noe Torres, and Gilberto Rivera. 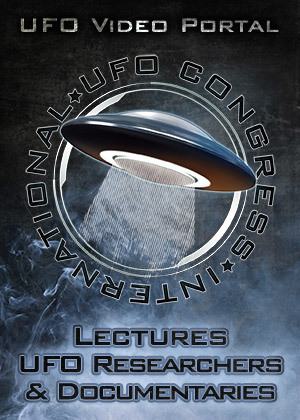 Subsequent years continued with UFO-centric programming, featuring lectures by UFO conference regulars like Travis Walton and Nick Pope. 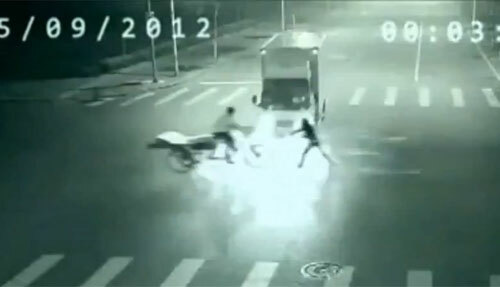 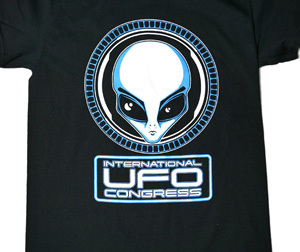 But now, festival organizers have decided it’s time to get away from the UFO topic. 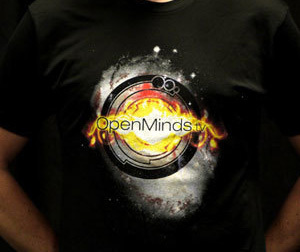 “We want to concentrate more on the music, more on the science and astronomy,” Newton says, clarifying the new focus of the event. 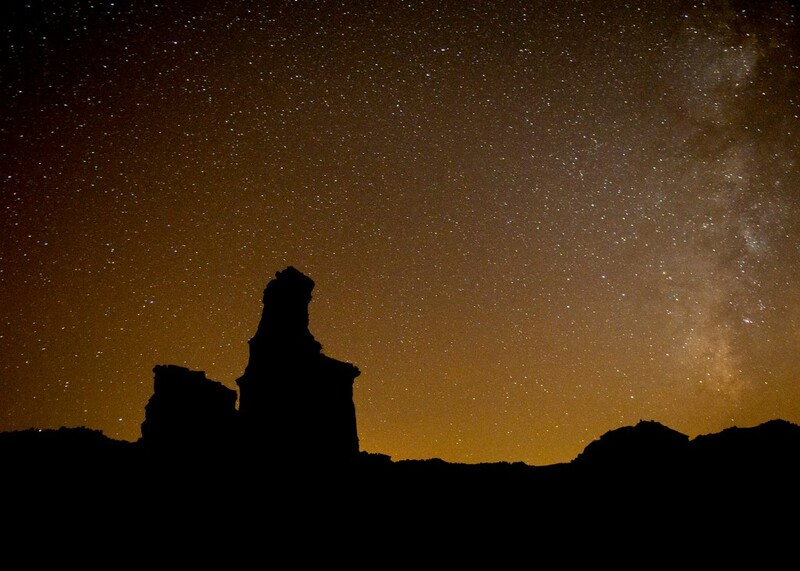 The reworked Texas Border Zone Dark Skies Festival takes place October 30-31. Why would anyone ditch the UFO topic unless they want to make it boring? 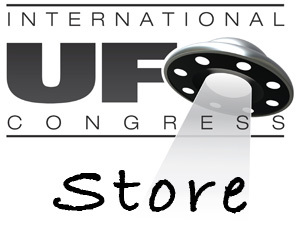 I’d like to clarify that the removal of the word “UFO” from the title does not mean that the UFO topic will be “ditched.” The change is in the title of the festival and in the overall focus of the guest lectures. 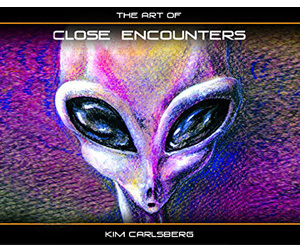 We are planning to continue exploring the subject, along with other space exploration and astronomy topics. 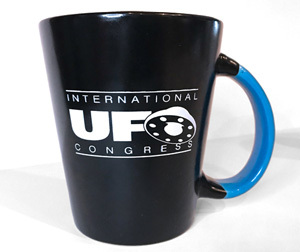 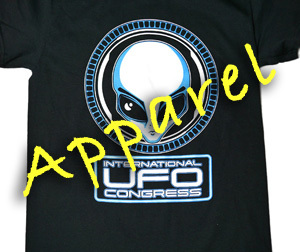 There are other conferences and festivals that include a UFO thread despite not using the term “UFO” in their title. 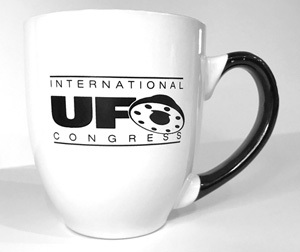 Being no longer exclusively a “UFO festival,” the Texas Dark Skies festival will expand its focus to include a multitude of other space-related topics. 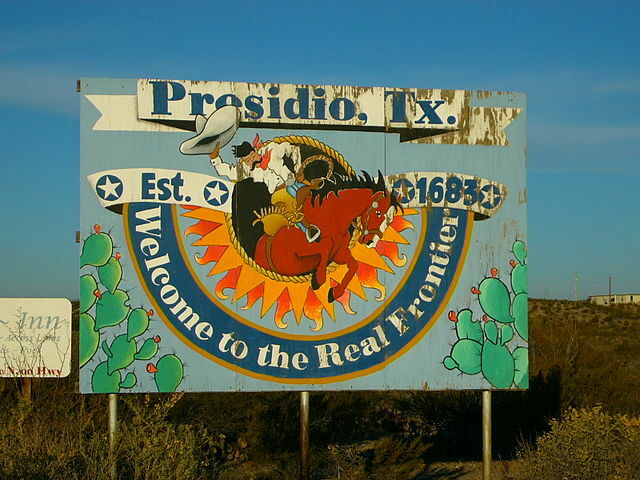 The city where this festival is held – Presidio, Texas – is 40 miles from where a UFO and small plane reportedly collided in 1974, a case generally known as “Mexico’s Roswell.” So the UFO roots of the festival will remain. 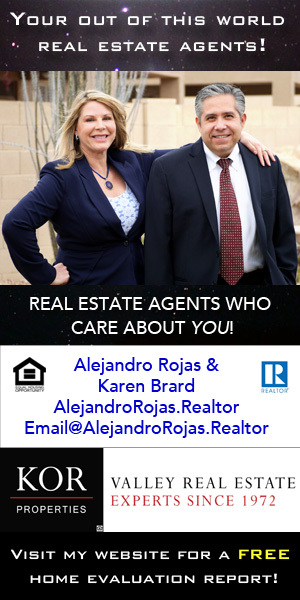 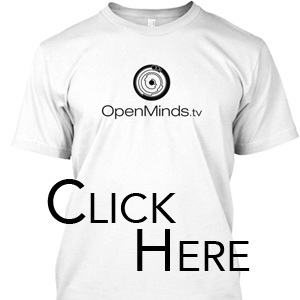 @Noe Torres – Thanks for your response, Noe. 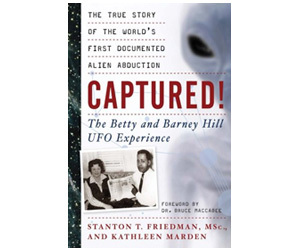 I knew you would have more info on this. 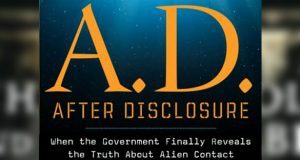 By the way, the new season of “NASA’s Unexplained Files”, in which I am a major participant, starts on the Science Channel next week.